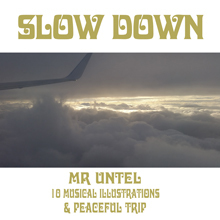 Slow Down is one of our favorite albums as it manages to evoke our contemporary era while drawing its inspiration in the 70’s. The tempo is rather relaxed, doubled with a calm and serene general atmosphere created by acoustic guitars arpeggios blended with Rhodes Piano and analog synthesizers. 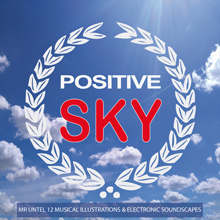 A little “Hippy”, a little “Psyche” this album aesthetic will easily support illustration of peaceful and organic atmospheres. Feel free to request now your free promo pack.